Another house, of equal height, was before him, its flat top less than six feet away. 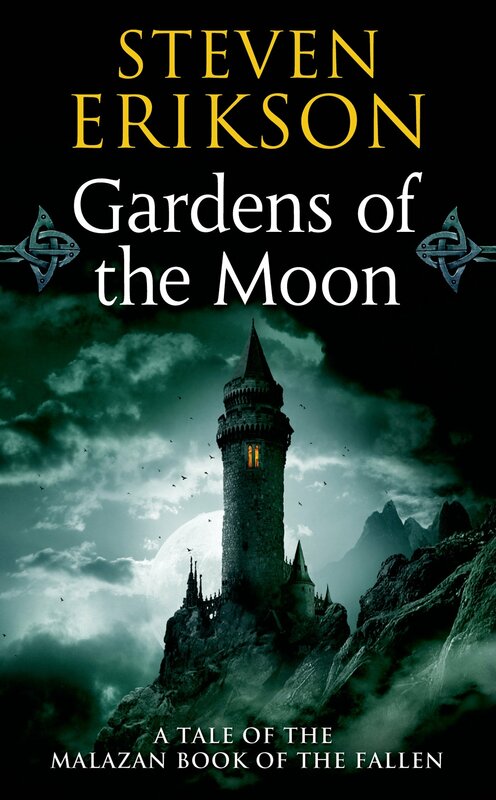 The thief paused at the edge and looked down to the alley thirty feet below, seeing only a pool of darkness, then he jumped to land softly on the next roof. 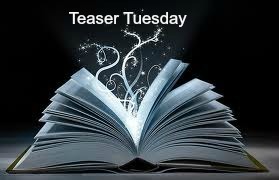 This entry was posted in Teaser Tuesday and tagged Books, Fiction, Gardens of the Moon, Malazan, September, Steven Erikson, teaser, Teaser Tuesdays, Tuesday Teaser. Bookmark the permalink. I am really enjoying it. There are some really funny parts as well. That part was the start of a hilariously tense segment that opened a whole new plot twist. I didn’t know it at the time of writing this though. I was given this book by a friend in 2011 and only just got round to reading it. Sounds like I will have to read it soon!